Eastbrook Systems’ website was dedicated to selling printer ink, toner and other consumables and whilst potential customers could view products by category and do a “site search”, it was difficult to actually find the list of compatible inks and toners for their printer. 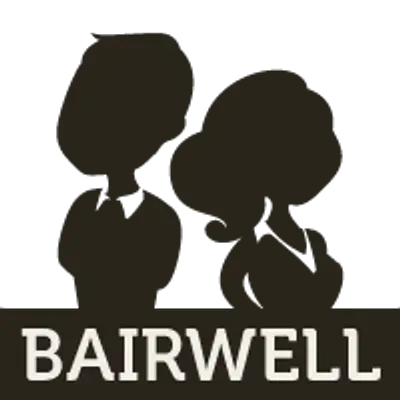 Richard (Bairwell) therefore developed a custom WordPress plugin for Eastbrook Systems which allowed them to list printer manufacturers/brands, the various models for each brand and then specify which of their WooCommerce e-commerce listed products was compatible for that model. This allowed potential customers to pick their printer make/brand and then the model number to get a list of all compatible printer inks and toner. 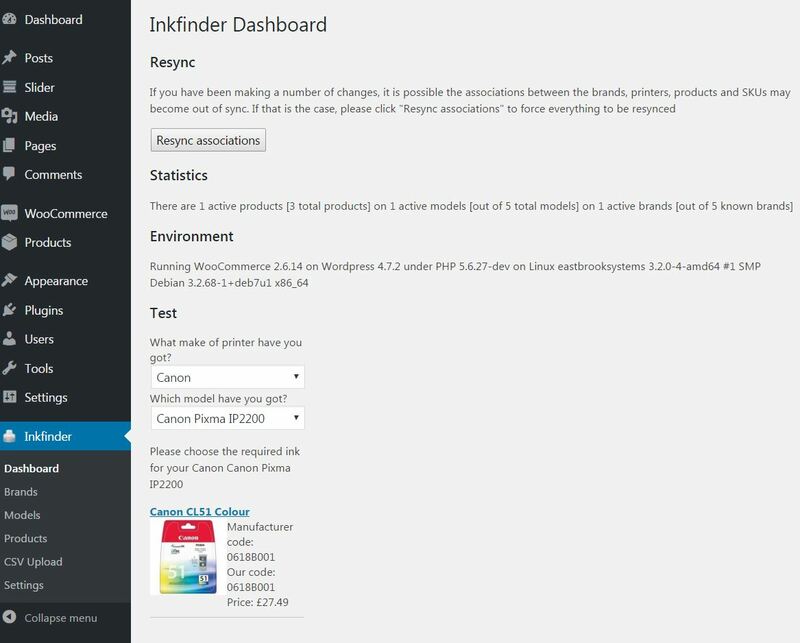 To allow for quick deployment, the ink finder plugin allowed uploading of a CSV file which could contain the brands, models and compatible SKUs and it would automatically populate the database based on these values.